Remember that episode of Disney Channel’s “Recess” when the kids gear up for a solar eclipse with their cardboard pinhole projectors? That’s about to be a reality for individuals across North and South America on August 21. This total solar eclipse will be the first visible one across the states in 99 years, so if you’re able to get outside and experience the phenomena, now’s your chance. 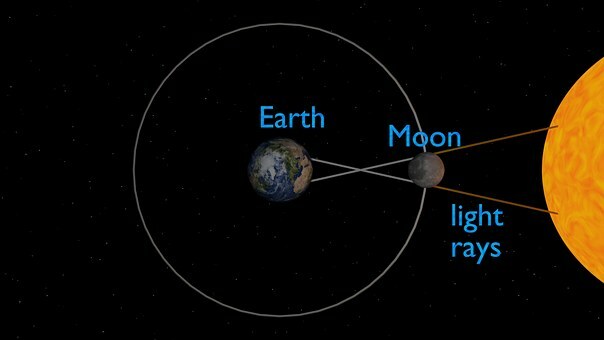 I dug around NASA’s website to uncover some information about the eclipse and its path. 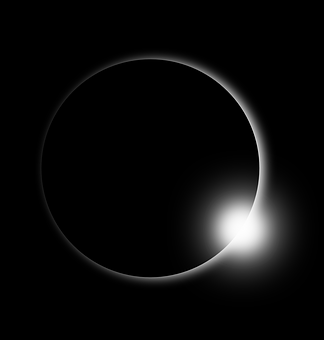 A total solar eclipse occurs when, briefly, the moon comes between the Earth and the Sun in its orbit and the sky goes completely dark. This total eclipse is only visible to a certain portion of the U.S., while all other areas will experience only a partial eclipse. This map from NASA’s Scientific Visualization Studio shows the moon’s path of totality, meaning the area where the total eclipse will be visible. The closest prime viewing location to Jax is in Charleston, where NASA will send up close to a dozen cameras on high-altitude balloons to broadcast the event. If you have the day free and feel like participating in an astronomical centennial event, it might be worth the four-hour drive up to the lowcountry. The moon’s shadow will be visible in the South Carolina skies from 1:16 to 4:06 with the two minutes of total darkness at 2:46. Throw together a pinhole projector, protect your eyes and watch the skies. If you can’t make it up to Charleston, you have the option to watch the livestream from NASA or experience the partial eclipse from right here in Florida. If you’re feeling especially lucky, Airbnb is offering an evening of stargazing in this incredible geodesic dome in Oregon and a prime solar eclipse viewing experience from a private jet. For this contest, Airbnb emphasizes the fact that this event will bring together many people across the nation and asks why you desire to be a part of such an event. This aligns with the traditions of the Batammaliba people of West Africa, as described in a National Geographic article about solar eclipse myths. In this tradition, an eclipse is the result of a fight between the sun and the moon where it is the job of the people to resolve qualms and old anger to encourage the planets to come to peace. This solar eclipse could act as an opportunity for personal reset and a time for us to come together and share an epic galactic moment.